Picture Perfect Security is a specialist in the field of Access Control. Do you have an unsecured area that only select people should have access to? With an access control system installed by Picture Perfect Security, different areas of your location can be electronically controlled to allow access only to individuals with the proper clearance. An access control system can reduce costs associated with re-keying locks and managing keys. 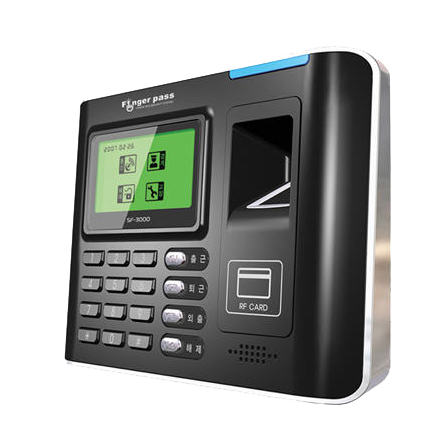 More and more business are utilizing access control to provide a secure environment for their employees and guests. No one wants the angry employee that just got let go to re-enter the building. All businesses need to secure their assets. Access control also provides audit trails and management reports of all access grants, denials and other customized parameters. Picture Perfect Security can seamlessly integrate Access Control with your alarm and video system for a complete video solution.